Finding a childcare center that balances affordability with quality care can be a real challenge to parents, but parents across the country believe Children of America has found the perfect balance. Our schools are staffed with passionate, qualified teachers, and our programs offer exceptional educational experiences for children at competitive rates. •	Prices vary regionally. To give you the most accurate information, we need to know your location. 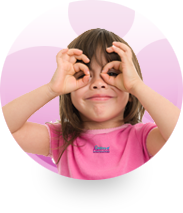 • Cost is based on the number of days per week, and hours per day that your child will be with us. 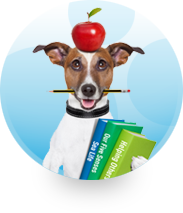 •	Cost will vary depending on your child’s age, and the programs that they are enrolled in. 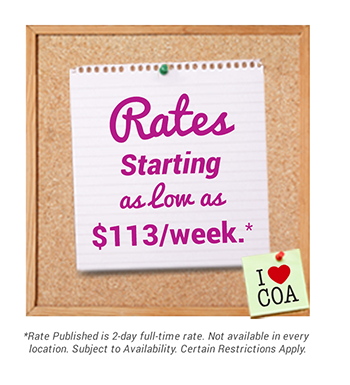 As a childcare provider, we conduct local price comparisons to bring our families the best care for the best rates.